This week on New Mexico in Focus, correspondent Gwyneth Doland reports from the Roundhouse with the latest updates on gun control legislation, including more stringent background check requirements. Correspondent Laura Paskus takes a deep dive into protecting some of our states often overlooked “temporary” waterways in this month’s episode of Our Land: New Mexico’s Environmental Past, Present and Future. 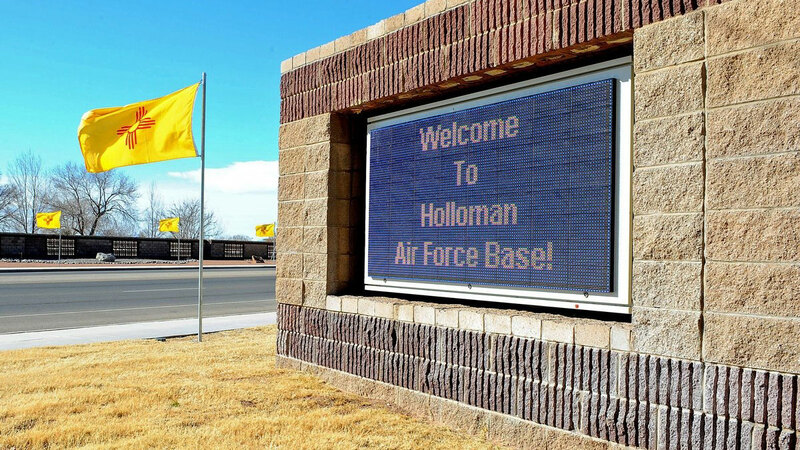 NMiF executive producer Kevin McDonald also sits down with Laura Paskus, who broke a story this week in the NM Political Report about groundwater contamination at Holloman Air Force Base near Alamogordo. They look at how bad the contamination is, and what’s being done about it. Gene Grant and the Line opinion panelists discuss Governor Lujan Grisham’s announcement to withdraw almost all of the National Guard troops from the border. They also debate minimum wage bills heating up at the Roundhouse and mark the passage of ten years since a mass grave was discovered on Albuquerque’s West Mesa.